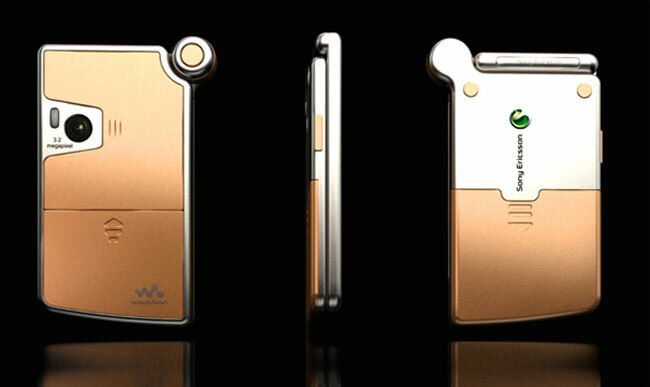 This innovative concept designed by designer Du Jun has a pivotal point that allows you to transform the phone from a clamshell style mobile into a wide screen tablet with a simple twist. 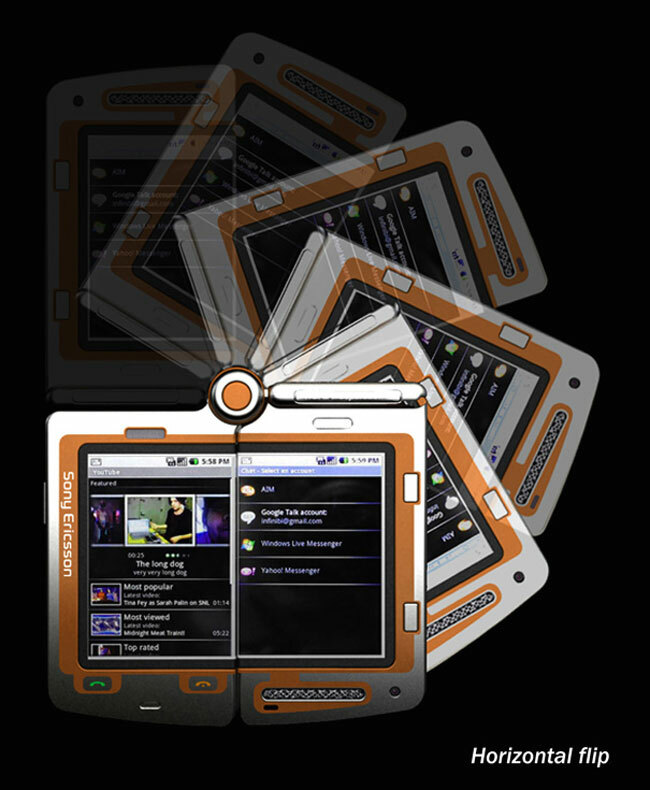 The upper section of the phone rotates sideways to position itself by the side of the bottom viewing screen, giving a widescreen tablet style device. Not only that, but the two sections of the phone are also detachable from each other allowing them to be used as a walkie-talkie intercom system. Unfortunately the phone is still a concept at the moment but the innovative way it transforms from one device to another could definitely be a way forward, allowing phones to be both slim and wide screen tablet styled if required.